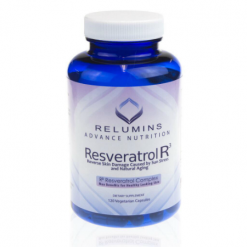 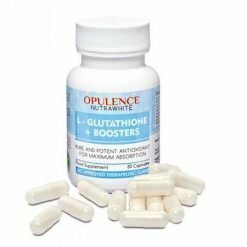 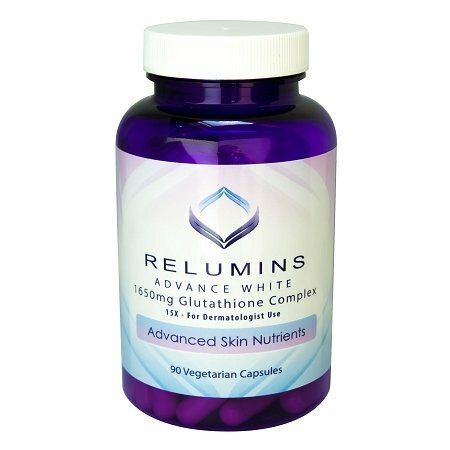 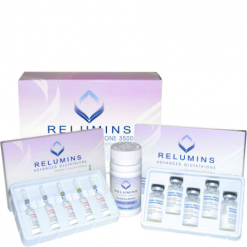 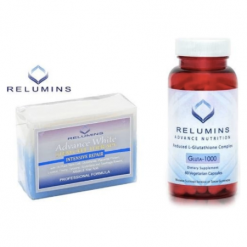 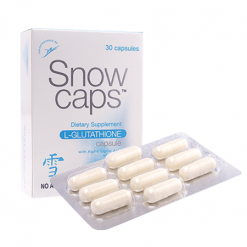 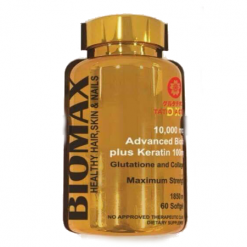 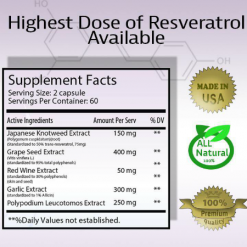 Relumins L- Glutathione complex is the most advanced oral Glutathione formula available. 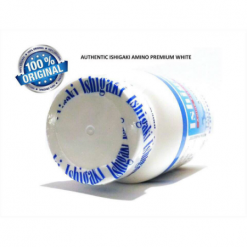 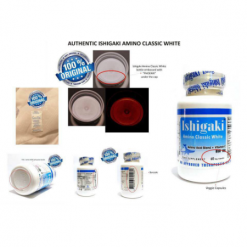 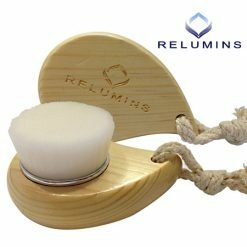 It is the most effective oral skin whitener available and has numerous other health benefits. 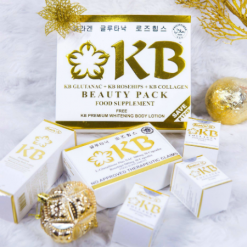 Hi H&B, first time ko po magreview ng product dahil sobrang effective nito sakin. 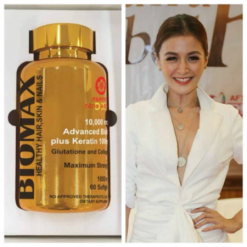 Maraming salamat po, been using for 2 weeks now and i can see great results! 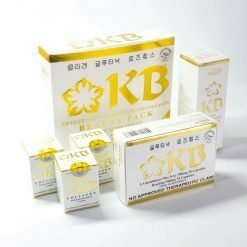 more powers to you!